As a Boston Top 20 Realtor® Elizabeth would be honored to handle your real estate needs in Lexington and the beautiful surrounding Boston suburbs of Belmont, Winchester, Arlington, Bedford, Concord, Carlisle, Lincoln, Sudbury, Wayland, Weston and Wellesley. Elizabeth’s specialties are new construction, antique properties and relocation. Having moved to France, England and Germany as well as across the continent herself, she brings first hand relocation to the table. Here’s what Elizabeth’s clients are saying about her. Please click here for Elizabeth’s background. Having grown up in the real estate world, Mimi knows the market and area well. 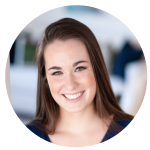 She has managed social media and website marketing for several non-profit companies and organizations, and volunteers for Big Brother Big Sister and the Boston rescue mission. Her thoughtfulness and attention to detail make her an invaluable asset in your real estate journey. 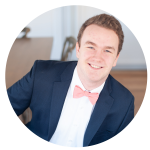 Leveraging his invaluable background in construction and internet marketing, as well as in-depth knowledge of the Boston suburbs, Charles is able to deliver superior service to buyers and sellers of distinctive homes. Having lived in multiple countries and traveled to nearly a dozen, Charles favors the Boston area over anywhere else he has experienced. 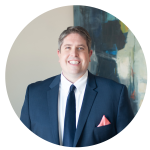 His love of the Greater Boston Area, business acumen, and real estate experience will guide you through the home buying or selling process with extraordinary service. Contact Charles today for all your real estate needs! 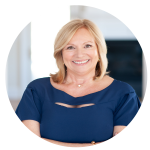 As a seasoned real estate professional, Julie Winton combines extensive sales and marketing skills to provide the highest level of service to her clients. 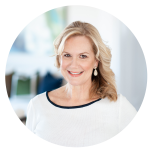 Working with both buyers and sellers, she has an in-depth knowledge of suburban Boston, and specializes in the Greater Boston towns of Lexington, Arlington, Winchester, Bedford, Concord, Weston, and Wellesley. Julie also brings to the table years of assisting clients with relocation services. Julie has resided in Lexington for over 18 years, giving her a solid knowledge in this highly desirable and nationally recognized community. Julie is a current member of the Women’s Council of Realtors® Greater Boston Chapter. 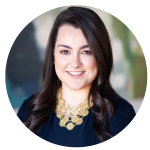 Casey is passionate about real estate, having grown up flipping houses with her parents and living in multiple states on the east coast. 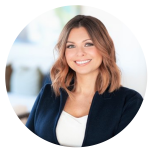 She is a young professional with a background in fundraising and event planning, and her exceptional interpersonal and organizational skills ensures your real estate experience is as smooth as possible. Sam is a senior at Lexington high school and was raised in the family real estate business. He has an in-depth knowledge of the area and all it offers, and takes great care of all behind-the-scenes logistics.